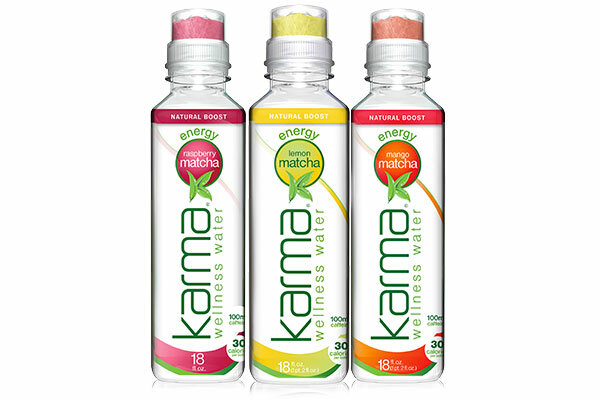 Meet the experts helping us create better Karma. 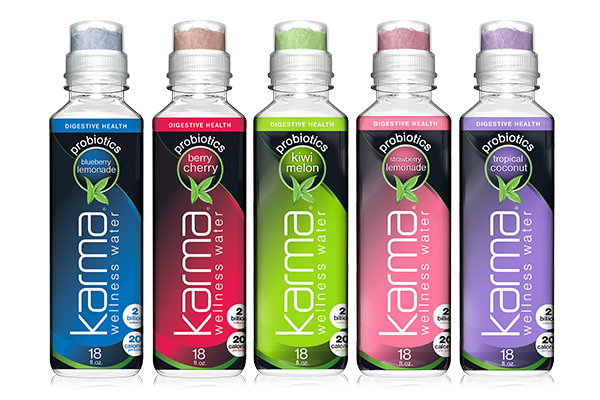 Why have we put together an advisory panel of experts when Karma drinkers tell us our Wellness Water is pretty terrific already? 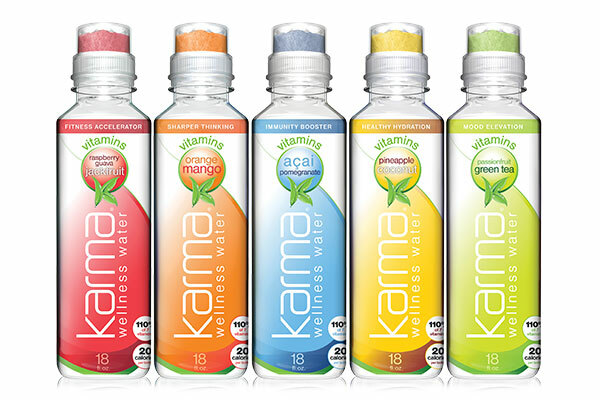 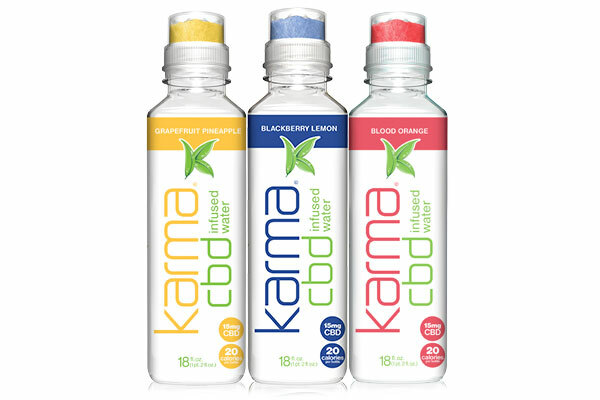 No matter how much praise we receive or success we enjoy, we’ll always work hard to make Karma even healthier and more beneficial—part of our commitment to you and the thousands of others who drink Karma.